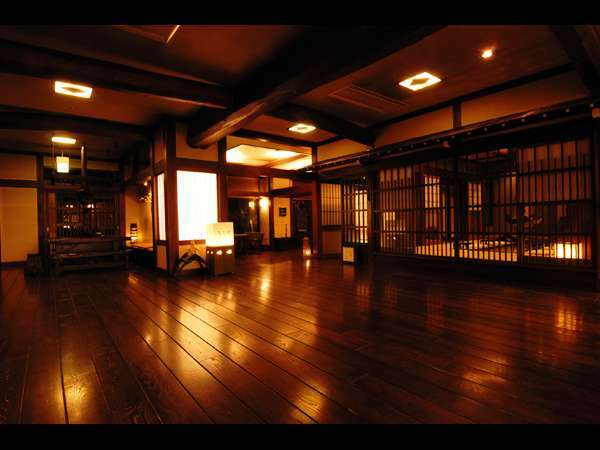 Hodakaso Sangetsu is an authentic Japanese-style inn situated at the base of Japanese Northern Alps. Guests can soak in the open-air bath and relax both body and mind. 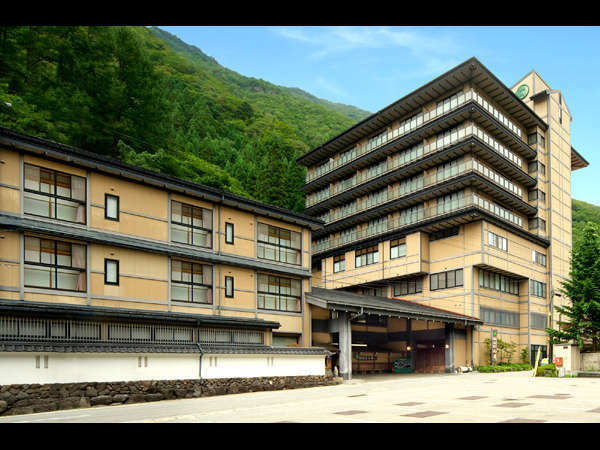 It is suitable to enjoy the seasonal sights of mountains and easily to visit to Kamikochi in 50 minutes, Norikura in 50 minutes and Hida-Takayama in one hour. 90 minutes on bus from JR Takayama Station bound for Shin Hodaka Onsen. Get off at last stop and 2 minutes walk. 80 minutes by taxi from JR Takayama Station.